The public hearing will be in an open house format. 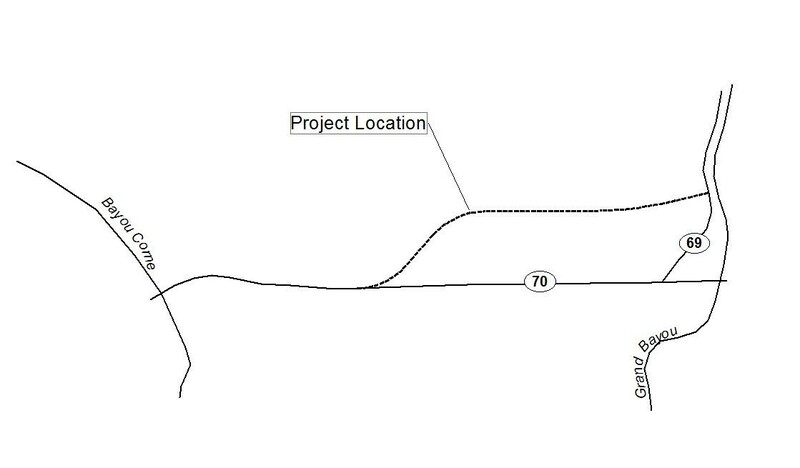 A prerecorded presentation including information relative to the general location, design features, impacts of the project, tentative project schedule, acquisition of right-of-way, and relocation assistance will play continuously throughout the hearing. A court reporter will be present to record and transcribe oral statements for the hearing record and representatives of the DOTD, the FHWA, and the consultant team will be present to answer any questions relative to the project. Written statements may be submitted at the public hearing, or sent via mail to Ms. Monica Herrera of Providence, 1201 Main Street, Baton Rouge, Louisiana 70802, or via email to monicaherrera@providenceeng.com. Written statements and other exhibits in lieu of, or in addition to, oral statements made at the public hearing may be submitted and postmarked by Friday, January 2, 2015. In the event a member of the public wishes to participate in this public hearing but may require special assistance due to a disability or an interpreter, please contact Ms. Noel Ardoin of the DOTD Environmental Section, PO Box 94245, Baton Rouge, Louisiana 70804-9245, by telephone at (225) 242-4502 or by email at noel.ardoin@la.gov at least five working days prior to the public hearing. 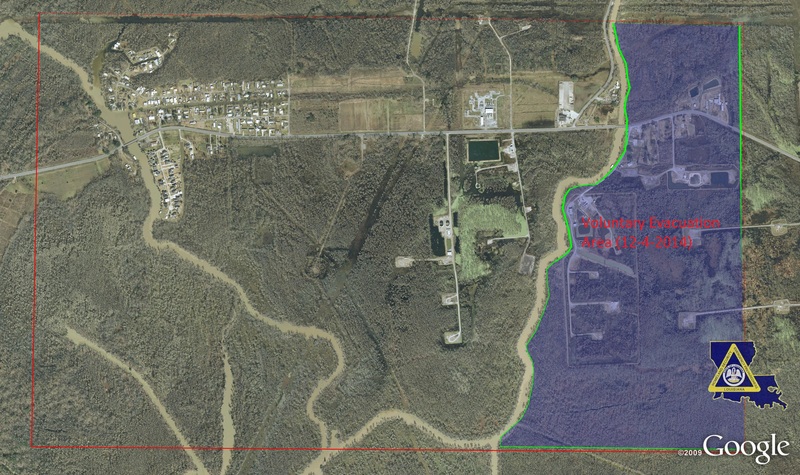 The Area to the east of Grand Bayou along Highway 70 that was part of the Mandatory Evacuation Order from the Bayou Corne Sinkhole has been re-designated to a Voluntary Evacuation Area. The area is believed to be depleted of gas and continued investigation will confirm that the gas is depleted from this area before Evacuation is removed from this area.